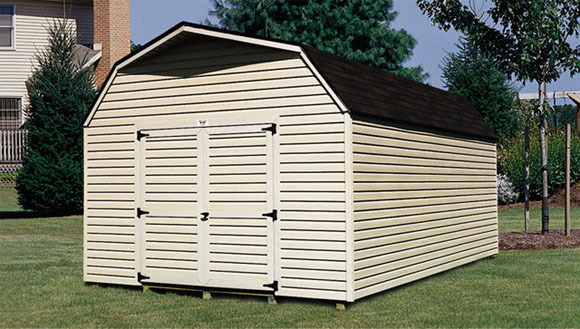 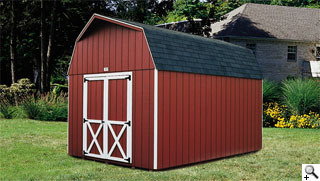 12' x 20' Big Barn Shown above in vinyl siding. 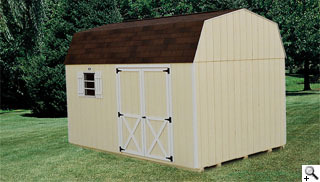 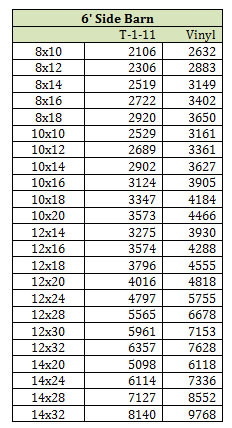 10' x 14' Big Barn shown above in T1-11. 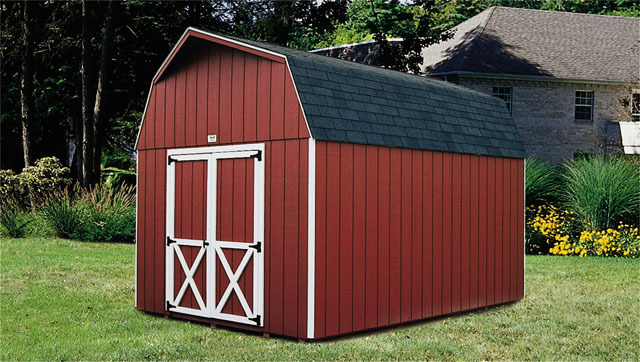 10' x 14' Big Barn shown with side doors.